If you’re in the (unfortunate) position of having to choose between the North Island or South Island, you may be struggling to decide which to visit. Deciding between active volcanoes, geothermal magic, and a wealth of Maori culture, or spectacular fjords, glaciers, and awesome star-gazing isn’t easy. There’s some things you can only do on the North or South Island, so if any of these are your must-dos you’ll be better on that island! > Ski or walk on Mt Ruapehu, an active volcano. 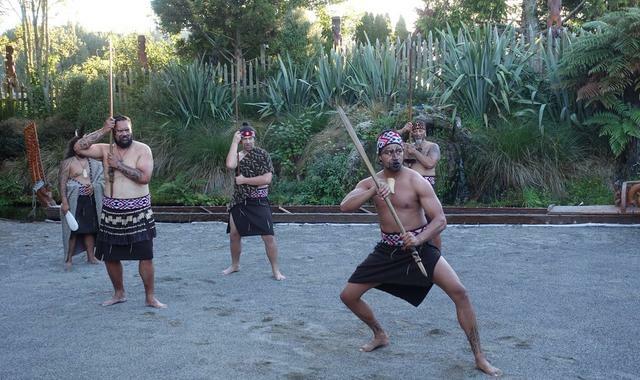 > Stay overnight on a cultural experience in a traditional Maori village. 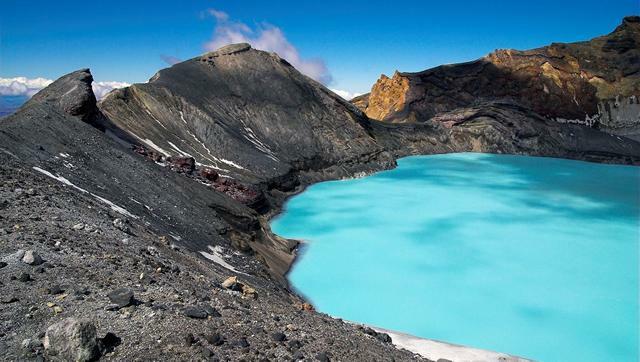 > Explore geothermal hot pools and bubbling mud in Rotorua. 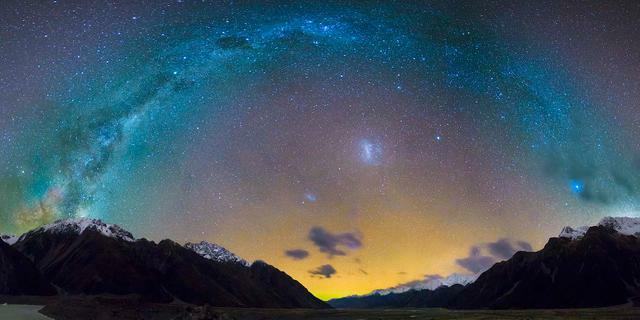 > Stargaze in an International Dark Sky Reserve in MacKenzie Country. > Climb glaciers such as Franz Josef Glacier. > Cruise through fjords such as Milford Sound or Doubtful Sound. Many New Zealand experiences can be done on either island, but are better on one or other. It’s possible to experience Maori culture throughout both islands, but Rotorua is the best place to immerse yourself in the rich history of the area. 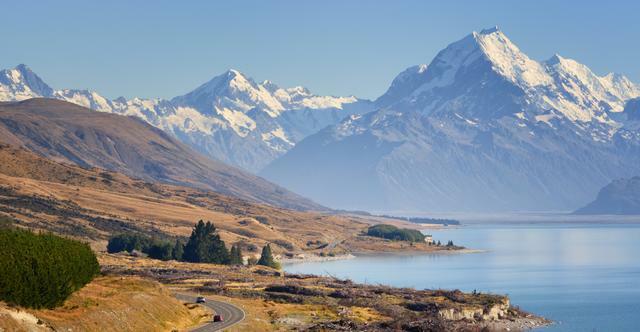 Although there’s a couple of mountains on the North Island, the South Island is the home of the Southern Alps, and if you’re keen to see snow-capped mountains, visit glaciers, or see Mt Cook, the South Island is your best bet. If you’re into beaches, both islands have some gems, but the North Island takes the edge thanks to the warmth of being that little bit closer to the equator! 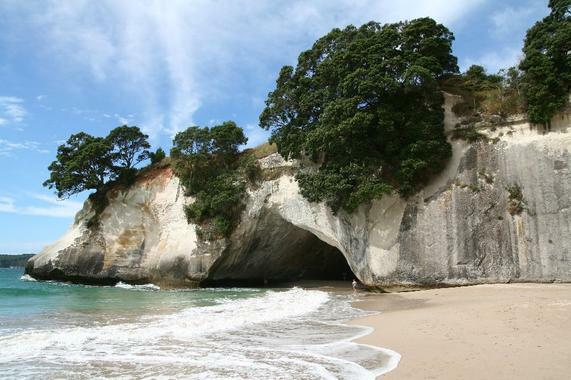 For a sun-filled beach holiday head to the Coromandel and Bay of Islands to soak in the rays. There’s no doubt, if you’re travelling to New Zealand for more than a couple of weeks, you should visit both islands. But, if you have limited time or a limited budget, you may have no other choice than to make the most of either the North Island or South Island. Good luck making that decision!